Welcome Home to low maintenance living at Mainstay! 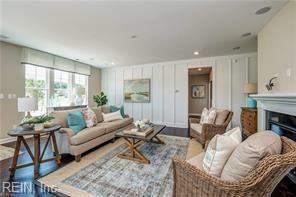 2BR, 2BA homes designed by award winning architect with open flow floor plan & 9 ft ceilings throughout. 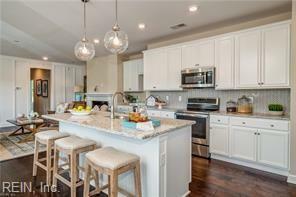 Large island in gourmet kitchen with granite tops & SS appliance package. Covered porch off of living area to comfortably enjoy the outdoors. 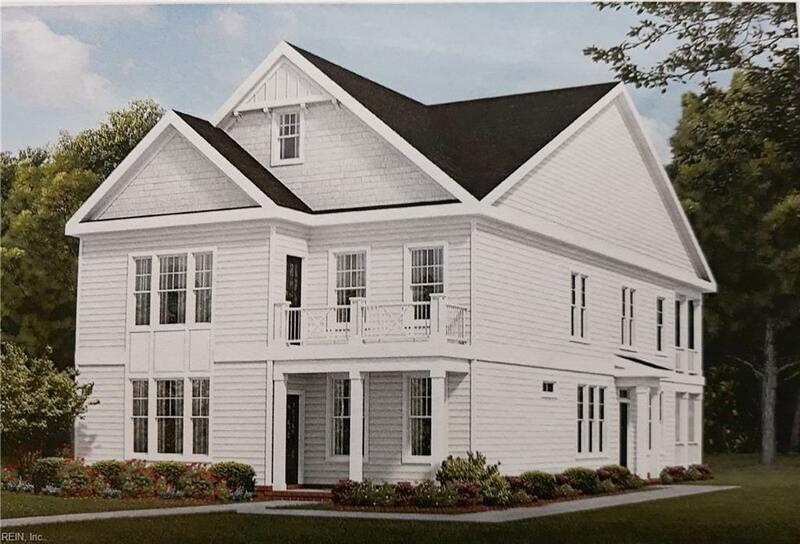 Owners retreat features spacious bath, walk-in closet & access to private porch. Too many included features to list as well as available custom features & 3rd bedroom option. Quiet tucked-away community is just steps to shopping, dining & entertainment. Quick access to I-64, so only minutes to all cities on Southside & Peninsula. Ask about closing cost assistance, current incentives & quick move-in!